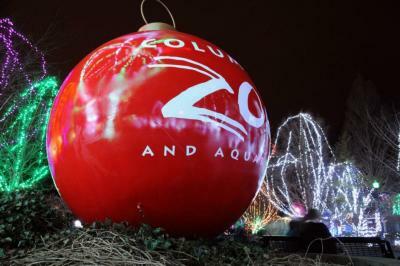 It didn’t take long for this family fun event to go from a few strands of lights to millions of LED lights dancing across all 588 acres of the Columbus Zoo. 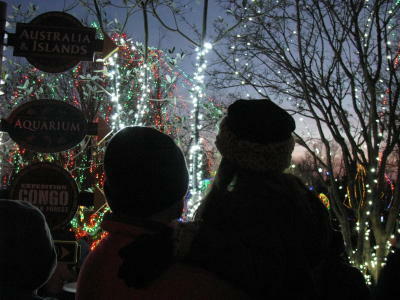 Come see the magic of light shows all over the Zoo and visit with special guests like Santa and his reindeer. Get in the holiday spirit with special seasonal food and beverage offerings all around the Zoo. Want your Wildlights experience to be a bit more private? You can book a private tour and enjoy the peace and tranquility of the lights from the comfort of a golf cart. Nothing will get you in the holiday spirit faster than gazing upon the magical lights, snuggled under a blanket, while sipping a hot chocolate. For more know before you go information on Wildlights, click here. Want to win two tickets? Sign up below! 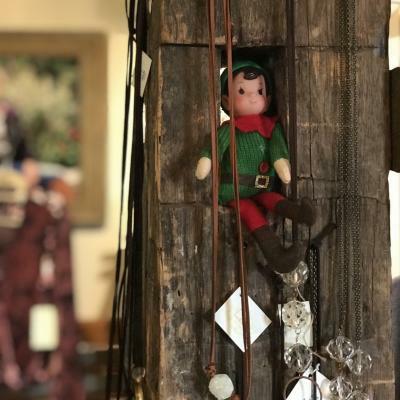 Holly Days is packed with Holiday festivities including the 12 elves of Dublin hunt, Christmas kids crafts, writing letters to Santa and Irish musical entertainment! For more know before you go information on Holly Days, click here. This free activity is the perfect way to get out and enjoy the holidays in Downtown Dublin with your family! Pick up a card at one of the participating locations and get on the hunt to find all 12 elves hidden throughout the shops of Historic Dublin. Collect a prize at each stop along the way! 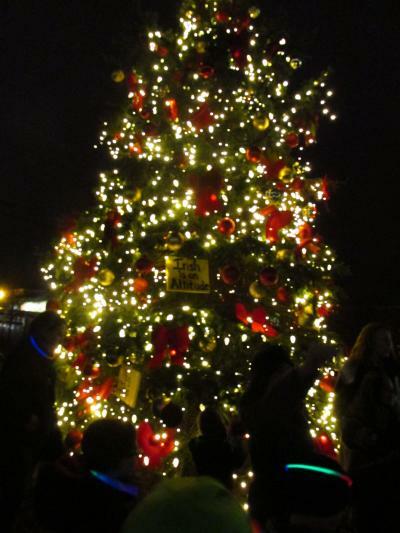 Come out to Coffman Park to see a 25-foot Christmas tree come to life at the kick-off to the 2018 holiday season. This event is free and open to the public, so make it a festive family affair or bring your friends! 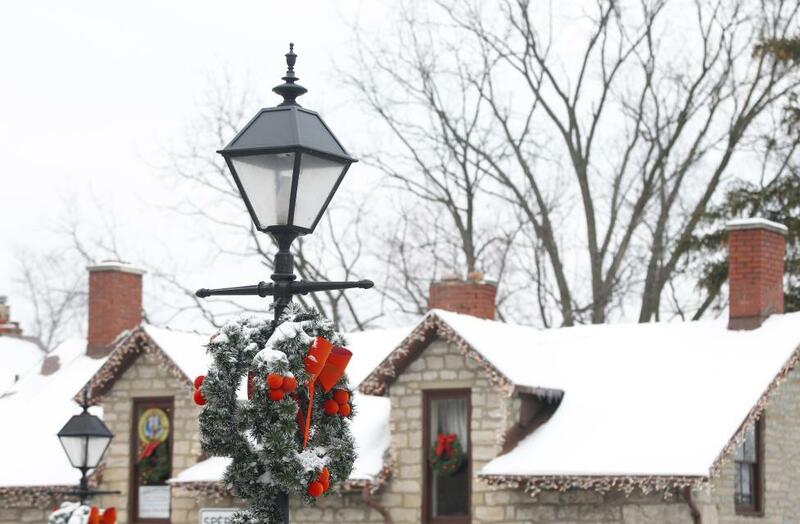 Don’t forget to stop in at the Historic Coffman Homestead, which will be decorated with a Victorian Christmas theme to get you into the Holiday spirit! Stop in the barn to grab your photo in front of the beautifully decorated sleigh. 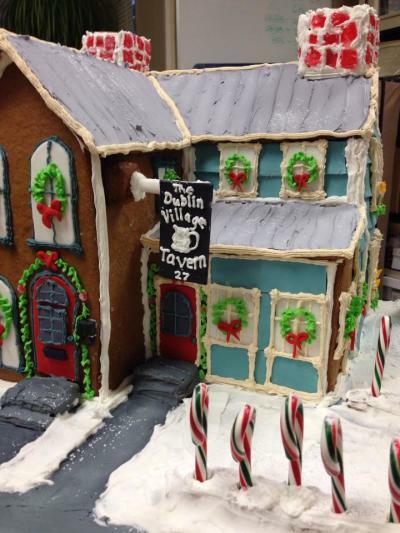 Show us your holiday spirit by posting your photos with #sodublin. For more holiday fun in Dublin, click here.